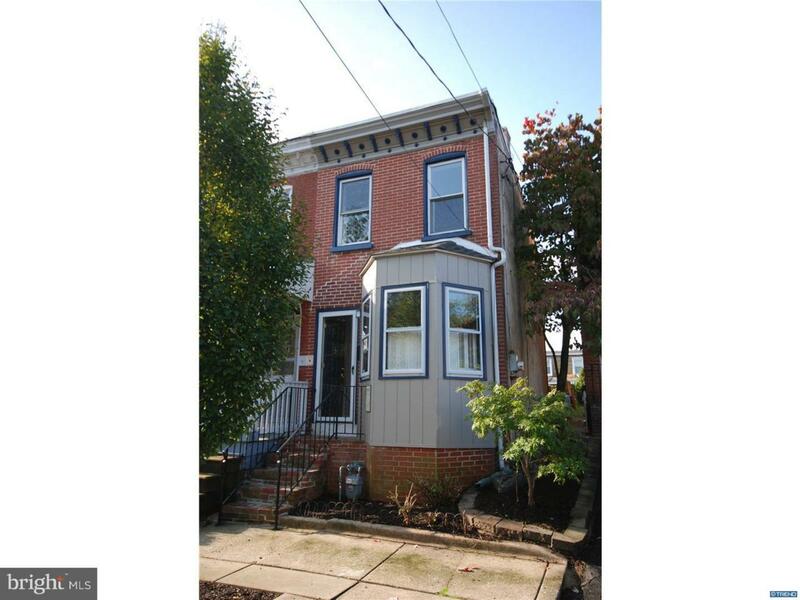 This end unit Victorian townhouse is a jewel in the heart of Trolley Square. 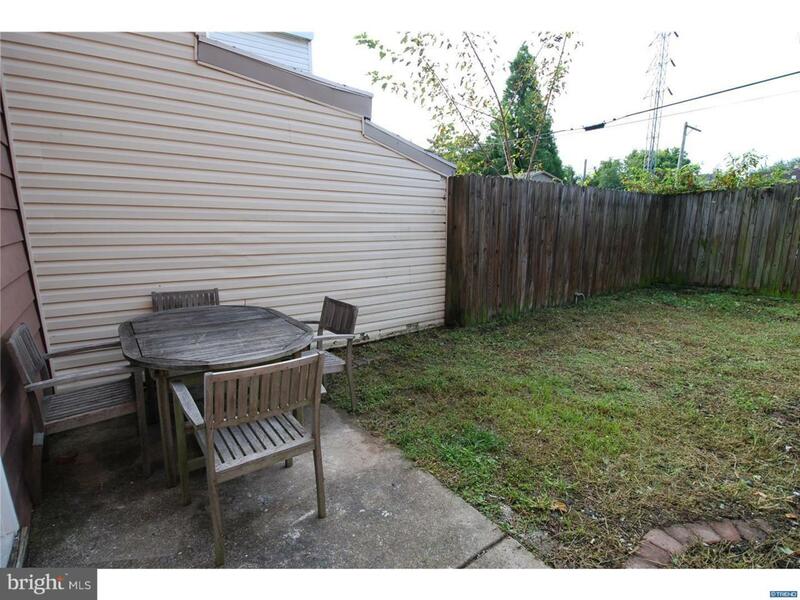 Sitting a step away from restaurants and active life style, imagine walking to work in the business district and after a long day, relaxing in your fenced in backyard. 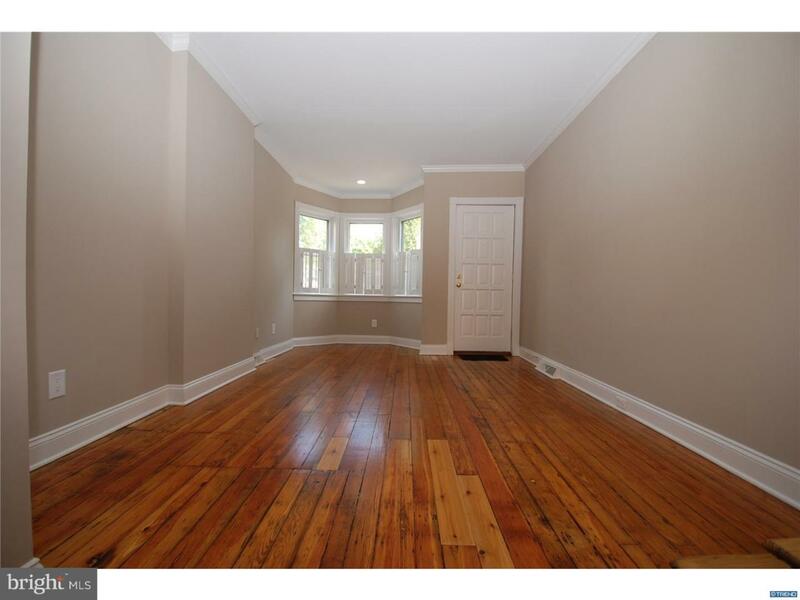 This home is where the historic charm meets it's modern competition, crown and base moldings are surrounded by fresh paint and when opening the front door you will be greeted by beautiful original but refinished hardwood floors. They will lead you through the living room and dining room all the way to a brand new kitchen where tiles, cabinets, appliances shine throughout. 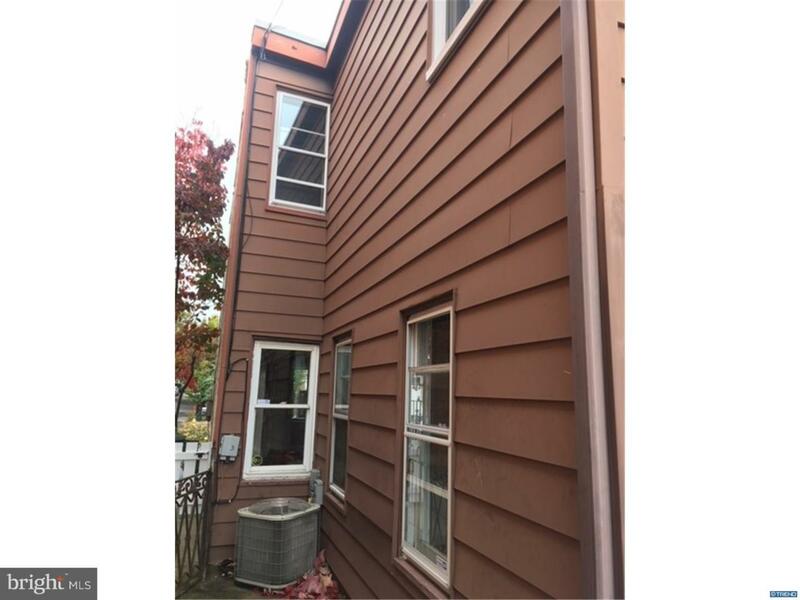 Upstairs you will find 2 bedrooms and a gorgeous new bathroom.While the front of the house is all brick, the back is wrapped in aluminum siding, easy maintenance for years to come. Don't miss the opportunity to own a unique place in a vibrant community !